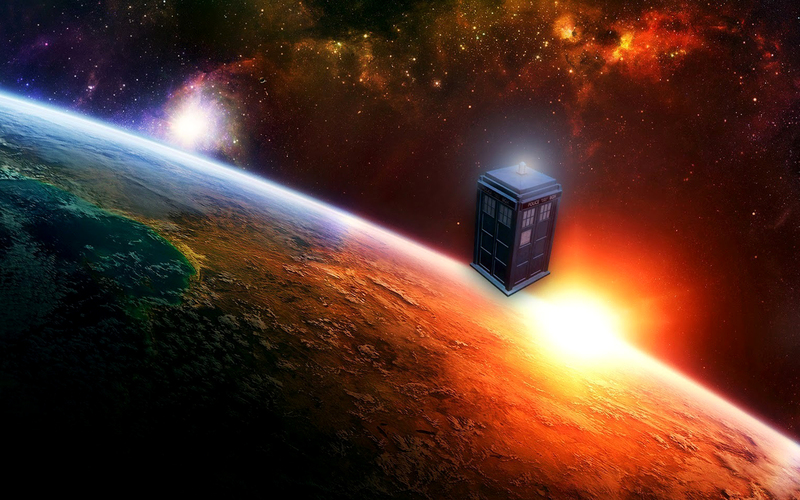 Wallpaper. . HD Wallpaper and background images in the Doctor Who club. This Doctor Who wallpaper might contain telephone booth, phone booth, call box, telephone box, telephone kiosk, street, city scene, urban setting, sign, poster, text, and chalkboard.